Owen Lewis' poetry has appeared in The Adirondack Review, Peregrine, Four Way Review, The Performing Arts Review and other publications. 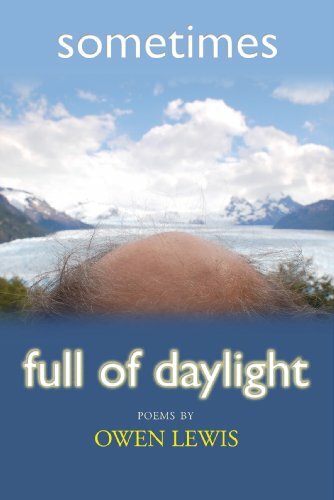 His honors include a prize in Pat Schneider Poetry Awards from the Amherst Writers and Artists Press. He is co-author of the multi-media work New Pictures At An Exhibition (Manduca Music), which has received many concert performances. A child psychiatrist and psychoanalyst, he is a professor of psychiatry at Columbia university. He is the author of March In San Miguel (Finishing Line Press, 2012) and SOMETIMES FULL OF DAYLIGHT (Dos Madres Press, 2013).